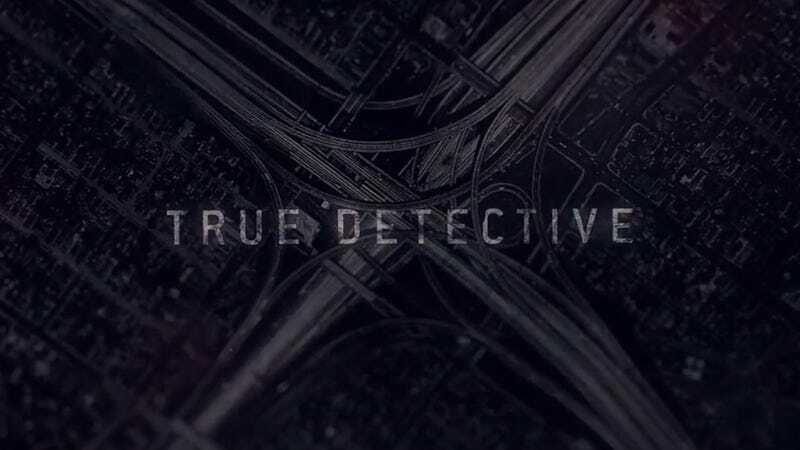 Compared to season one, not too many people have a lot of love for the second season of True Detective. Not a lot of people have love for Leonard Cohen either. “Nevermind” was just a notch too brooding and sparse to be palatable, unlike the hazy country number that opened the adventures of Rust Cohle. It took half the season, but one internet person took a stand and said, “No more.” Mihai Tita created a Tumblr called Untrue Detective, which replaces the music with songs that improve the opening sequence. The remixes may very well increase your disappointment at this season‘s True Detective. After all, there was so much potential in that initial opening. Could you imagine at least hearing Jay Z’s “Nickels And Dimes” before pretending like you knew what’s going on?